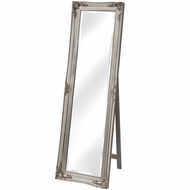 Mirrors are an essential aspect of any home, bringing additional light to your space and acting as a fantastic decor piece. 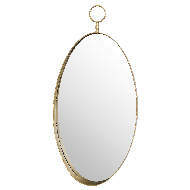 At Baytree Interiors, we offer a wide range of decorative mirrors including our popular vintage and antique style mirrors, perfect for those looking for a classic theme. 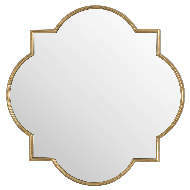 Find the perfect mirror for your home and shop the full collection today. 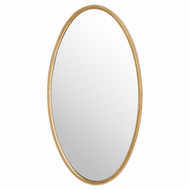 Whether your home is modern or traditional, big or small, a well-placed mirror can instantly help transform the look and feel of a room. 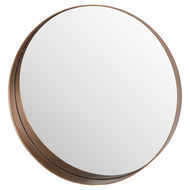 Designed to provide a focal point that enhances the appearance of your room by improving light levels and the perception of space, mirrors are truly a home decor essential. 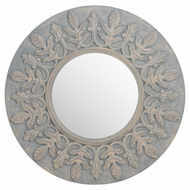 At Baytree Interiors, our range of decorative mirrors spans wall mirrors, dressing table mirrors, hand mirrors and more in an array of popular styles. 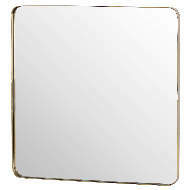 Go for a sleek, minimalist approach with our contemporary industrial style mirrors, or add some rustic charm to your space with our vintage-style mirrors with exquisite detailing. 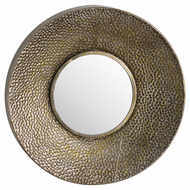 Whether you’re looking for a decorative mirror for your hallway, bedroom, living room or conservatory, we’re bound to having something to suit your taste and at a reasonable price too. 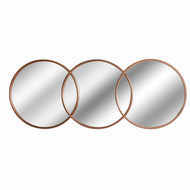 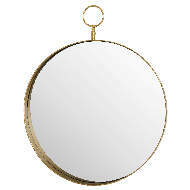 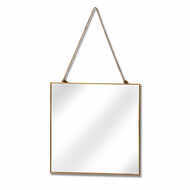 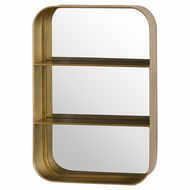 Order your mirrors safely and securely from Baytree Interiors. 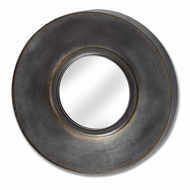 Every reasonable care is taken when shipping to ensure these items get to you in the best possible condition. 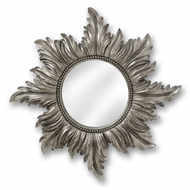 So order now with confidence.